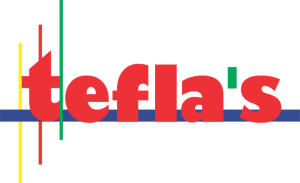 Tefla’s takes pride in its wide roster of events for various industries. It conceptualizes, plans, and organizes research-based industry specific conferences and exhibitions. Tefla’s teams up with industry leaders and associations to bring high-quality, in-demand events that cater to the global audience. Some of Tefla’s renowned conferences are Globoil India, Food and Feed Expo, and Blockchain Eventon. Along with these events are its created and promoted industry awards like Globoil International Awards, World Commodity Forum Awards, and Think CSR Awards.